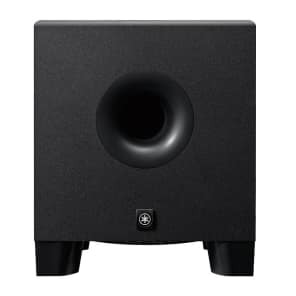 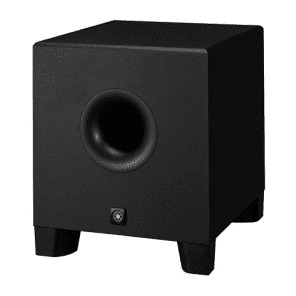 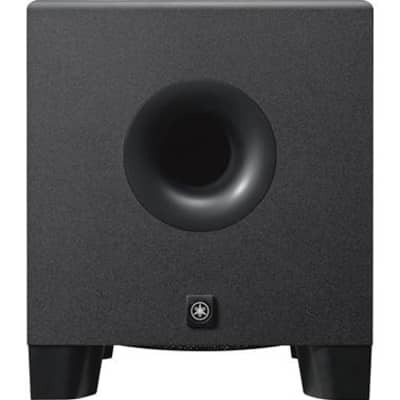 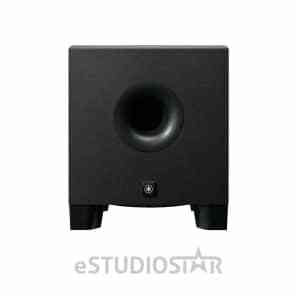 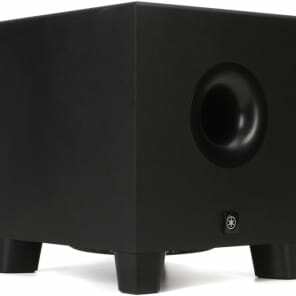 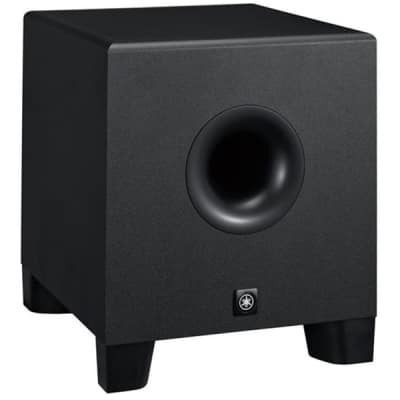 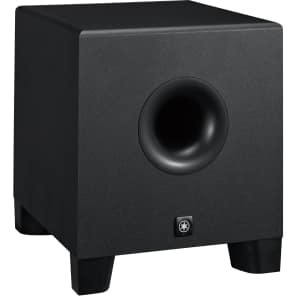 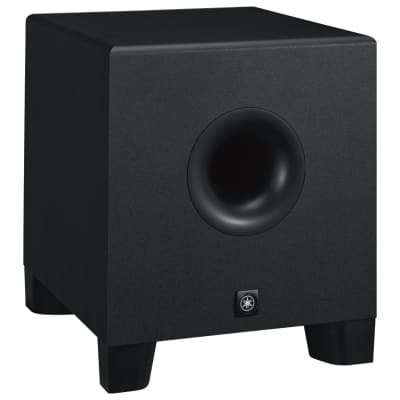 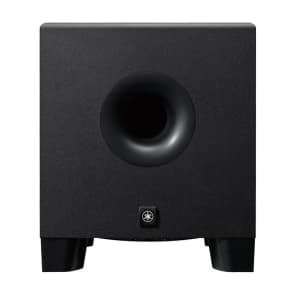 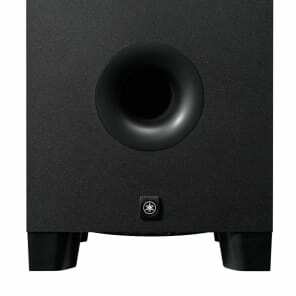 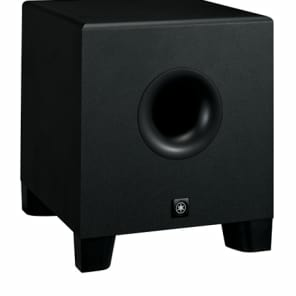 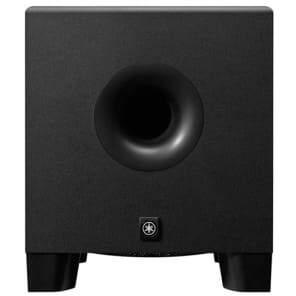 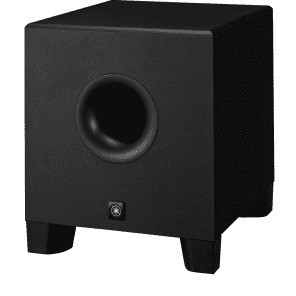 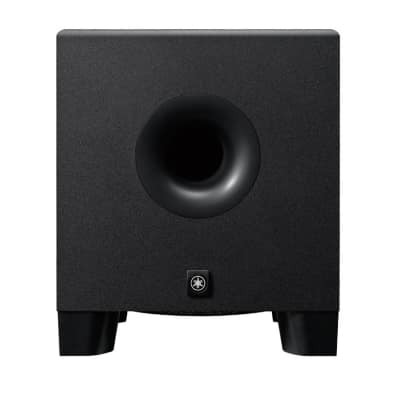 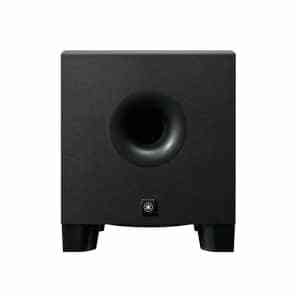 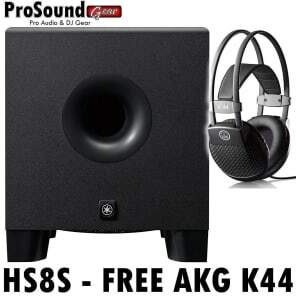 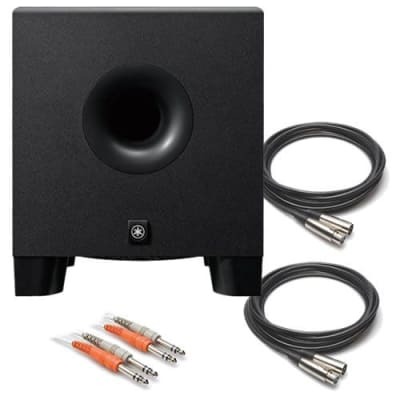 Yamaha HS8S Powered Studio Monitor 8″ bass-reflex powered subwoofer delivers low frequencies down to 22Hz. 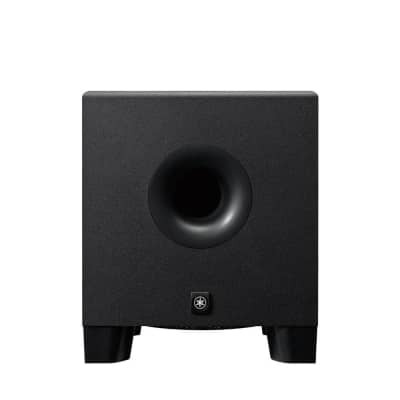 The Yamaha HS8S ultra-responsive powered subwoofer employs large, carefully selected magnets to create low distortion sound with a well-defined bottom end at all output levels. 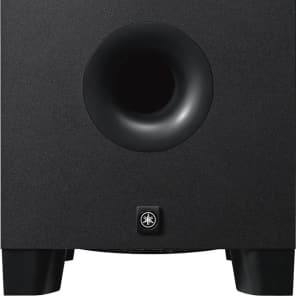 The Yamaha HS8S features an eight-inch cone woofer which is capable of up to 150W of output. 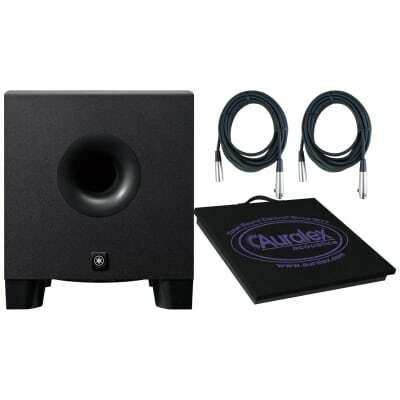 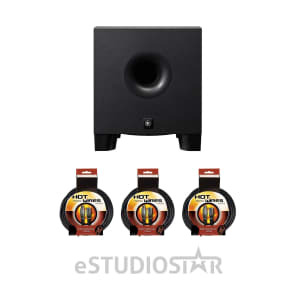 It can recreate frequencies down to 22Hz and features changing low and high cut filters between 80 and 120Hz. 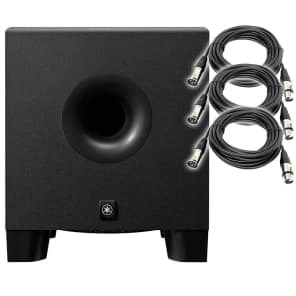 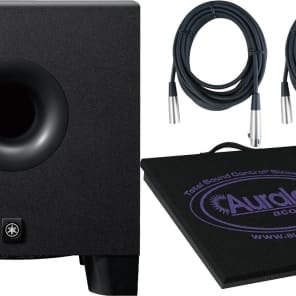 You are able to connect to the HS8S by means of its two balanced XLR or 1/4″ TRS inputs for advanced connectivity and customization.. 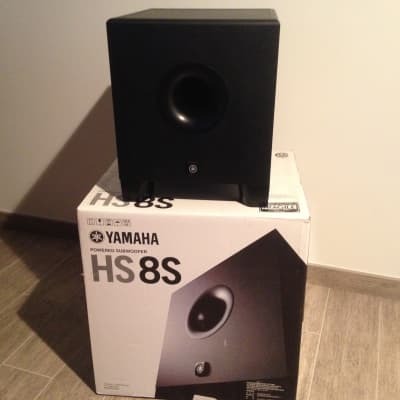 The HS8S also features stereo XLR extension sub outputs.